Hot on the heels of GITEX 2016, here's a snapshop of IoT development and trends for the future of this particular branch of IT. GITEX, one of the largest IT exhibitions in the world, played a significant role in 2016 than ever before. It defined the latest technology trends, presented high caliber speakers, showcased product innovations, and brought together ambitious tech startups from across the world. What’s so noteworthy about this year? It’s the one and only Internet of Things (IoT), which is at the heart of revolutionary transformation. Many enterprises strongly believe that IoT will transform their business practices, knowing that, in time, IoT will touch nearly every aspect of their operations and customer engagement. Leading companies are already investing in IoT, realizing returns in terms of increased asset uptime, efficient predictive maintenance, reduced cost of operations, manpower and maintenance, and increased return on innovation. 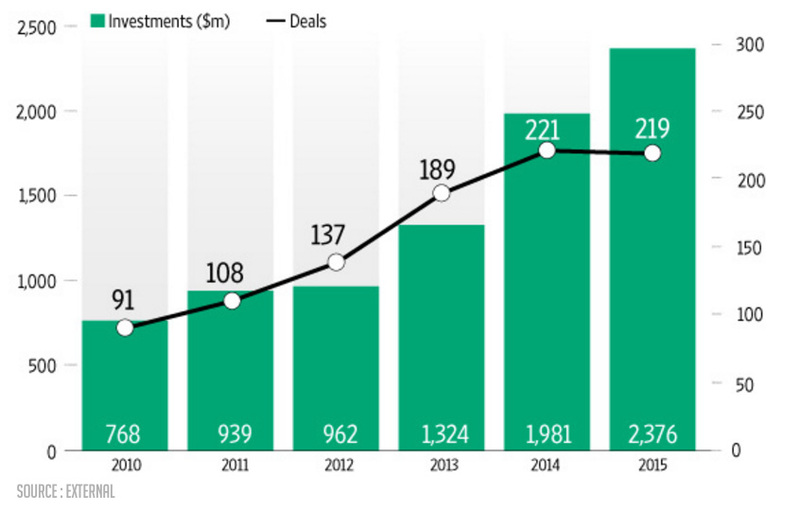 IoT has successfully infused interest in every nook and corner of the world. A survey done by GITEX released a report well before the show commenced. It clearly portrayed the fact that IoT was the top most interest of the year, holding a mammoth 15% compared to other technologies. These aspects kindled ample interest in WebNMS as well. With enormous hope and excitement we decided to exhibit in the show. 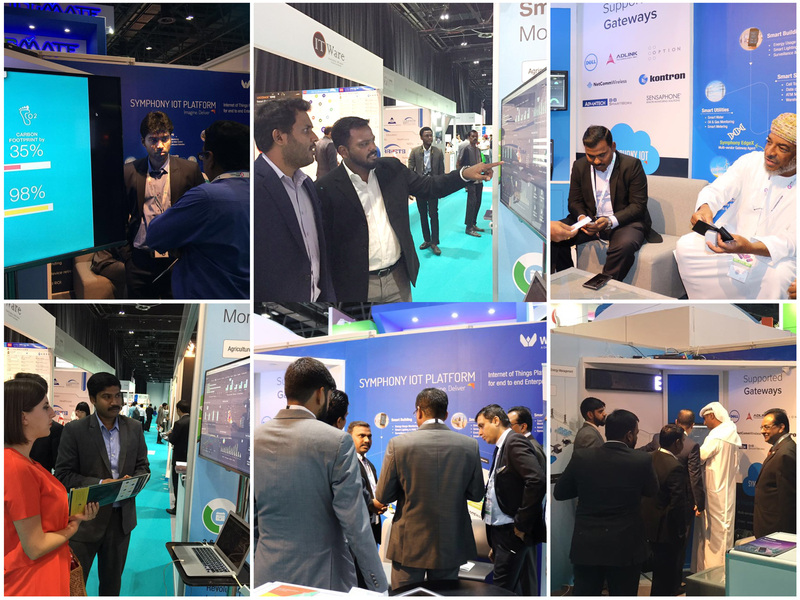 Being the top provider of end-end enterprise IoT platform & solutions, WebNMSbelieved that GITEX could be the right place to showcase our IoT capabilities. As exhibitors, we equipped ourselves with series of expert presentations and Symphony IoT software demonstrations with an interactive smart booth concept. With a strong anticipation and vigor to enable smart transformation to enterprises, we started our show on Oct 16 – 2016 at Hall 7 B7-37, Dubai world trade center. As we rightly expected, in next few minutes, our booth was all flooded with prospects focusing on enterprise IoT deployments. It was evident without a doubt that business and consumer demand exists and will continue to expend for IoT solutions. WebNMS was optimistic about showcasing the right platform on the right time in the market. We presented our prospects with real-time experience of IoT via an interactive smart booth and elucidated the business impact they derive and benefits they can provide their customers through IoT. We showcased Symphony IoT, demonstrating our edge-to-cloud and device-agnostic platform, which enables enterprises to quickly build and deploy IoT applications with ease. Published at DZone with permission of Praveen Kumar . See the original article here.